Wooden shoe brush with case. Essential use to keep the sole of your shoes in good condition. 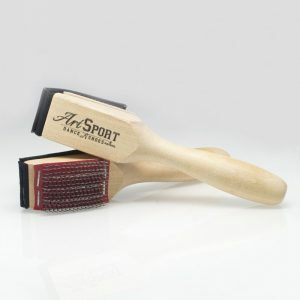 Wooden Shoe Brush for cleaning the soles and heels. Every dancer should own one of these. 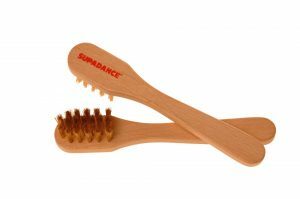 Supadance Brush with Velcro Cover Supadance Brush with Velcro Cover is essential for keeping the soles of your shoes in good condition. 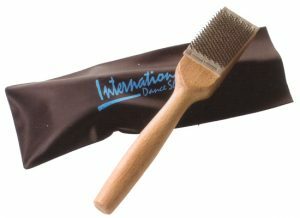 Supadance Supersole Brush Supadance Supersole Brush is a softer brush for use with your social dance shoes or supasoles.